The strength of MUEF comes from you: engaged parents and community members who want to make a difference in the quality of educational opportunities our children are offered. Please consider making a tax-deductible donation to the foundation today. A donation using PayPal may be found at this link. If your employer has a matching gift program, please contact the company for the necessary forms. Your gift to MUEF may increase twofold. 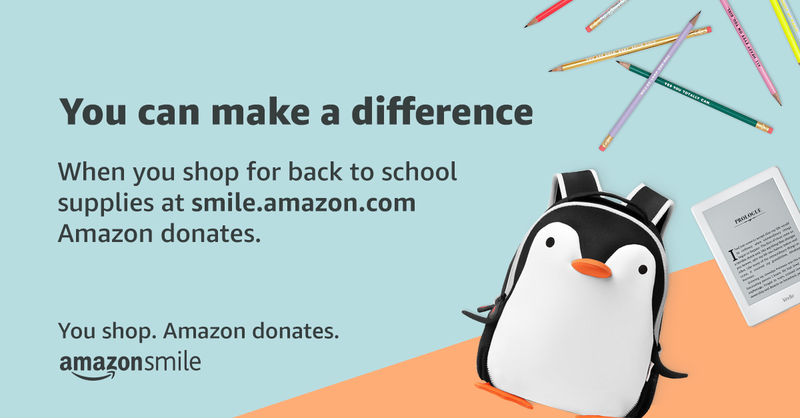 ​Increase donations to MUEF by using Amazon Smile when you shop. Go to smile.amazon.com and enter Mendon-Upton Education Foundation under "pick your own charitable organization". 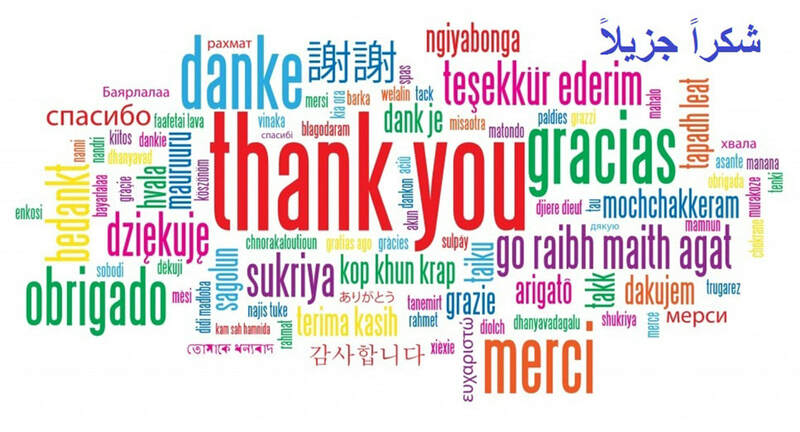 ​The Mendon-Upton Education Foundation (MUEF) invites you to honor those educators and staff members who have made or are currently making a difference in your children’s lives by participating in the MUEF Thank an Educator donation program. 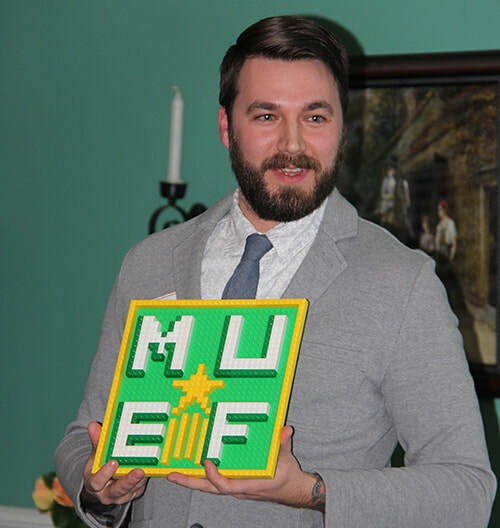 The Educator will receive a letter acknowledging your gift to MUEF in their honor. The amount of the donation is kept confidential and your gift is tax deductible. ​Serve as a connection between MUEF and our four district schools. Attend PTO and other school meetings to spread the word about the mission and work of MUEF. Assist our Grants Committee in reaching out to the principals and teachers in an effort to promote past and future grant awareness and assist with questions relating to grant applications. Serve as a team member to help the foundation obtain, maintain and build its Corporate Sponsorship network. Assist in organizing and carrying out the details of events, such as our Annual 5k Spooky Run. The roles are varied and are event specific. This responsibility allows individuals who cannot commit to a more general role with MUEF to assist as they are available. Work as part of Communications team. Create annual communications strategy for events, grants and programs, and write related articles. Provide assistance with social media outlets such as Facebook, Twitter. Serve as contact with the press.